Do you know what is the difference between May Day and Labor Day? Both are dedicated to the workers around the globe however their May Day was declared as an International Workers’ Day after the Haymarket Affair. When some protestors gathered in Chicago in 1886 to demand for an 8-hour workday, the peaceful protest devolved into violence. Union leaders and socialists declared May 1 as International Workers’ Day. The solidarity and integrity grew among the workers from 1882 in America and the first parade was organized in New York City when around 10000 people marched together sacrificing their day’s pay. The union leaders pushed for a September date for Labor Day and only in 1894 it was declared as a National holiday and is celebrated on the first Monday of September. The difference between the two days is remarkable, May Day is mostly linked with a demand for less work and more pay and stands for their strength. Labor Day celebrates the dignity of work and stands for the honor of workers. 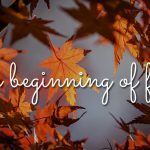 It is unofficially the last day of summer and beginning of Fall. It is a special time to spend a relaxing weekend with folks, take a stock of your work and send those pending wishes to coworkers and employees. It is a time of eating out and enjoying the barbecues or indulge in a shopping spree with the tempting sales and offers on the stands. 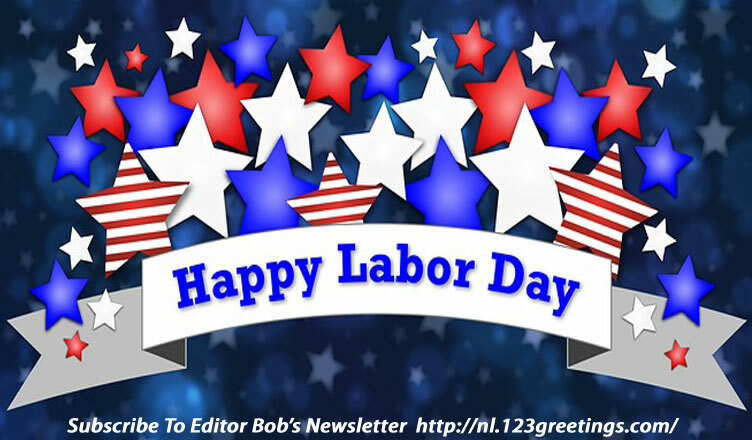 Send Labor Day wishes with the choicest ecards and share your labor day stories with Editor Bob at gifasmile@123greetings-inc.com. 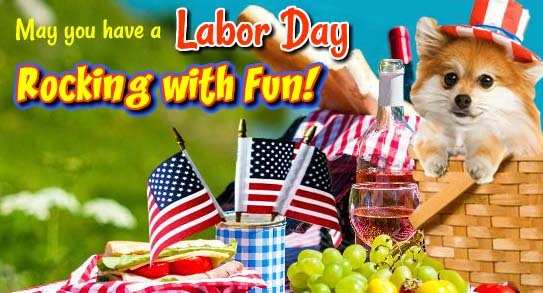 HAPPY LABOR DAY TO ALL MY FAMILY AND FRIENDS. HAVE FUN AND BE SAFE. 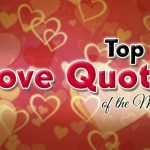 Previous Top 10 Love Quotes Of The Month!